Here in the United States, tomorrow is Mother’s Day. 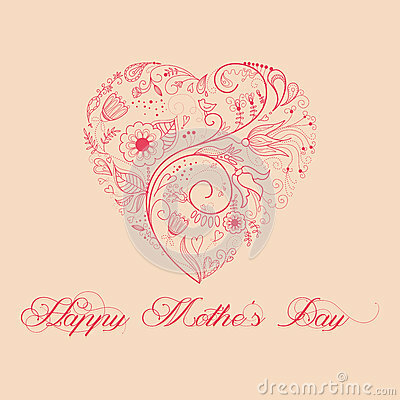 This is the day on which we recognize all the love, the effort, and the sacrifices mothers provide for their children. The traditional observance is taking Mom out to brunch or perhaps dinner, so she doesn’t have to cook or clean up afterward. Mothers deserve more than one day of official recognition. 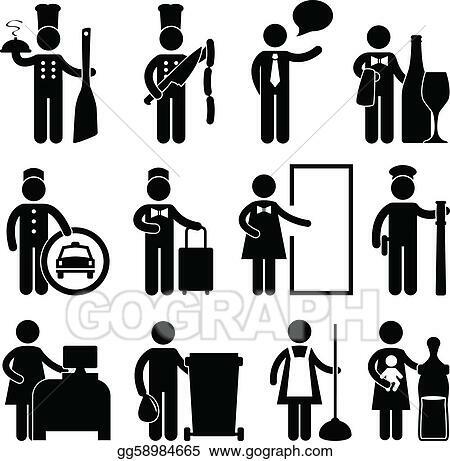 We deserve two weeks’ paid vacation with full benefits and room service. Then maybe somebody would notice how many people it takes to do all of the work just one of us accomplishes on a daily basis. When John was little, he was a “runner.” He got out the front door one day and took off up the stairs to street level. I went after him, slipped on one of the steps, and tore my right calf muscle. I was laid up for about two weeks, spending the first week off my feet entirely. My mother came over to help. My mother-in-law flew in from New Jersey to help. I think the final total was five people coming on board. While my leg put me in a whole new world of pain, I must admit I rather enjoyed the validation of my nearest and dearest finding out just how much I really did do around the house. I do not recommend this method of getting people’s attention. So to all the mothers out there, birth, adopted, foster, grand-, god-, and fairy godmothers as well, I salute you and all that you do for the people you love.